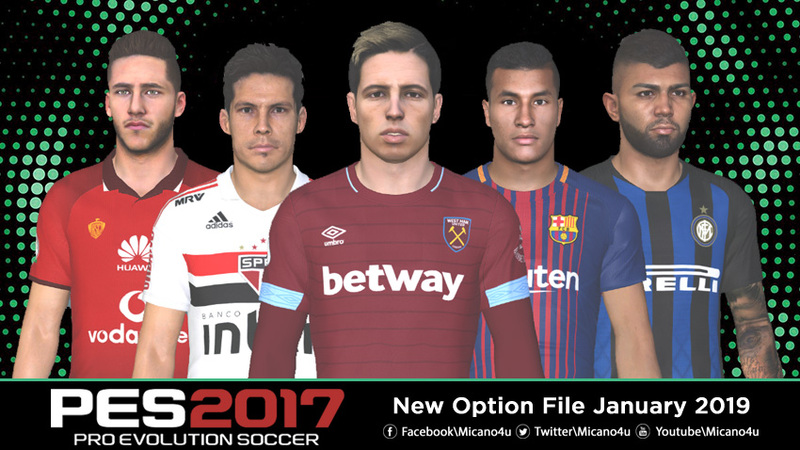 This is the new option file for Pro Evolution Soccer 2017. 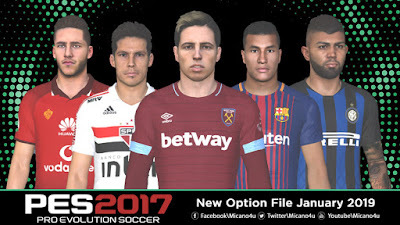 This option file works with PES 2017 Next Season Patch 2018/2019. It will update your Pro Evolution Soccer 2017 to latest transfers, you can read more features below. Thanks to micano4u. 1. Install PES 2017 Next Season Patch 2019 here.